Which unlimited broadband plan is the best deal? 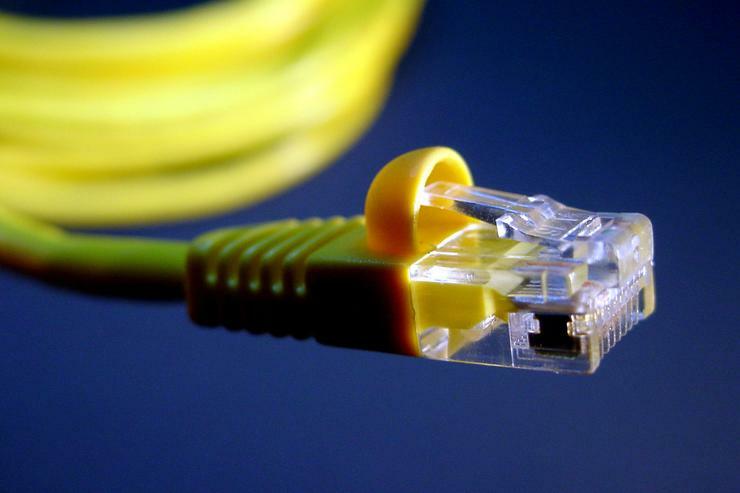 We round-up the best unlimited broadband plans in Australia. Will you ever realistically need unlimited data on your broadband plan each month? Australian ISPs AAPT, TPG and Dodo seem to think so, as they all offer unlimited broadband plans. A number of smaller ISPs also offer unlimited broadband deals. An unlimited broadband plan means you'll never have to worry about shaping speeds or extra costs again. Whether mainstream Internet users need unlimited capacity is debateable, but for early adopters, heavy movie downloaders and tech-savvy Internet junkies, an unlimited data plan is definitely good news. If you're thinking of switching over to an unlimited broadband plans, we've rounded up some key information to help identify the best plan for your needs. Available in selected areas only, TPG's Unlimited 24x7 plan is one of the best value broadband plans in Australia at the moment. For $75 you get unlimited downloads and uploads on an unbundled ADSL2+ connection. If you wish you can bundle it with fixed line rental for just $1, plus a minimum phone spend of $10 per month. You can also choose from 18- and 12-month contracts, with the latter adding a once-off initial setup cost of $59.95. Dodo's ADSL2+ unlimited plan is at first glance a cheaper unlimited plan, but once you weigh in the cost of a home phone, it is more expensive than it initially appears. $39.90 a month gets you unlimited broadband data, but the plan must be bundled with a Dodo home phone line, which starts at $29.90 per month with no included call credit. You can choose from no fixed term which will carry a $99 setup fee or sign a 24-month contract which means free installation. AAPT was the first ISP in Australia to offer an unlimited broadband plan but this plan will soon be scrapped as part of iiNet's acquisition of the ISP, due to be completed on 30 September. iiNet chief executive Michael Malone told PC World's sister publication Computerworld that the plan was "drastically loss-making" even for a large service provider. The AAPT plan offered an unlimited broadband quota with no shaping speeds, fixed line rental and $50 worth of music downloads through the In Song store for $99.95 per month. The bundle isn't available for Northern Territory or Tasmanian residents, and is only available if you sign up to a 24-month contract. Are you switching to one of these unlimited broadband plans? Let us know in the comments below. If you'll never use an unlimited broadband quota, why not check out our guide to the best $50 unbundled ADSL2+ plans.